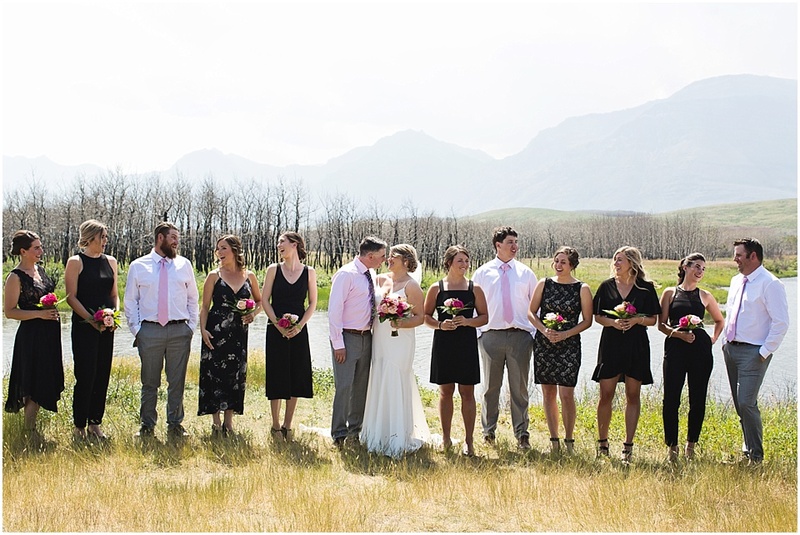 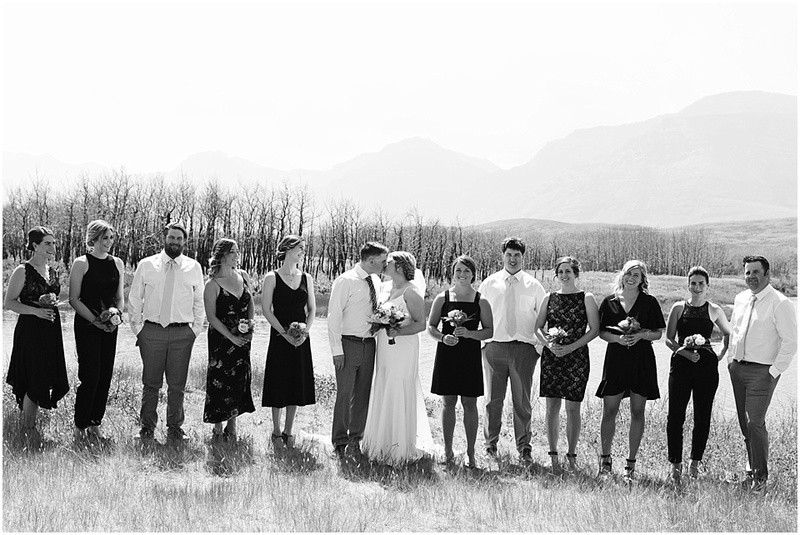 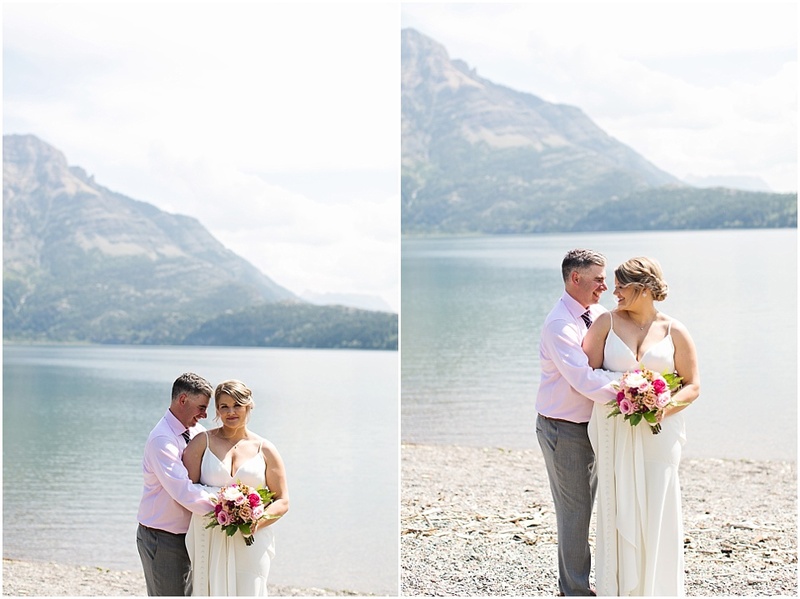 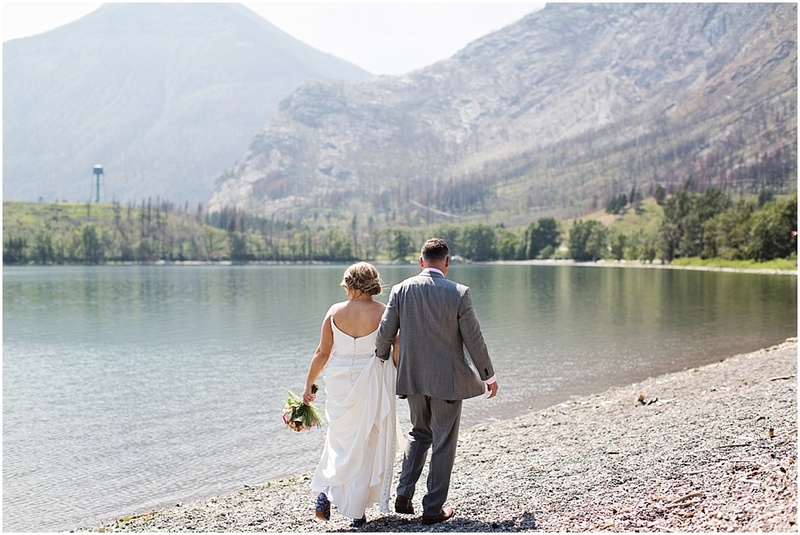 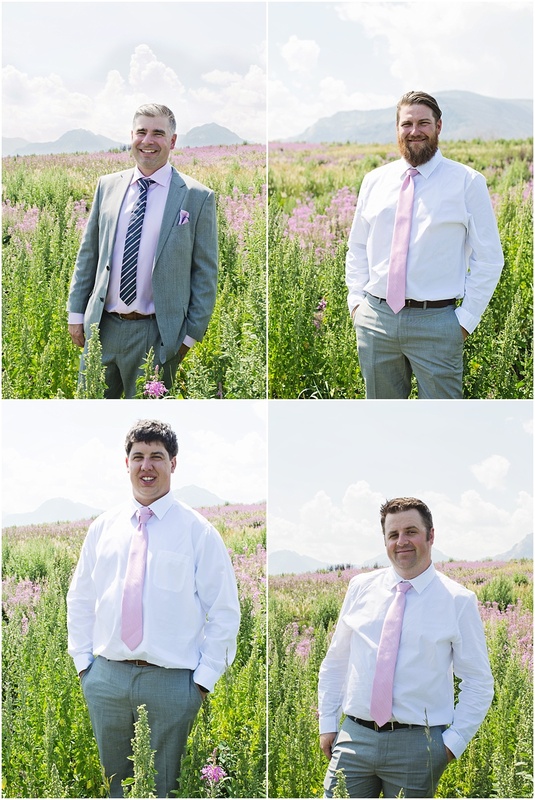 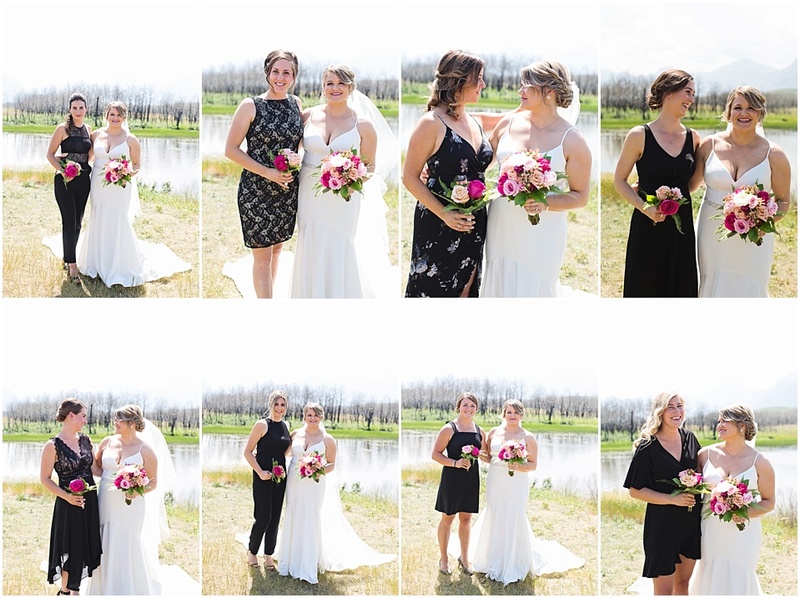 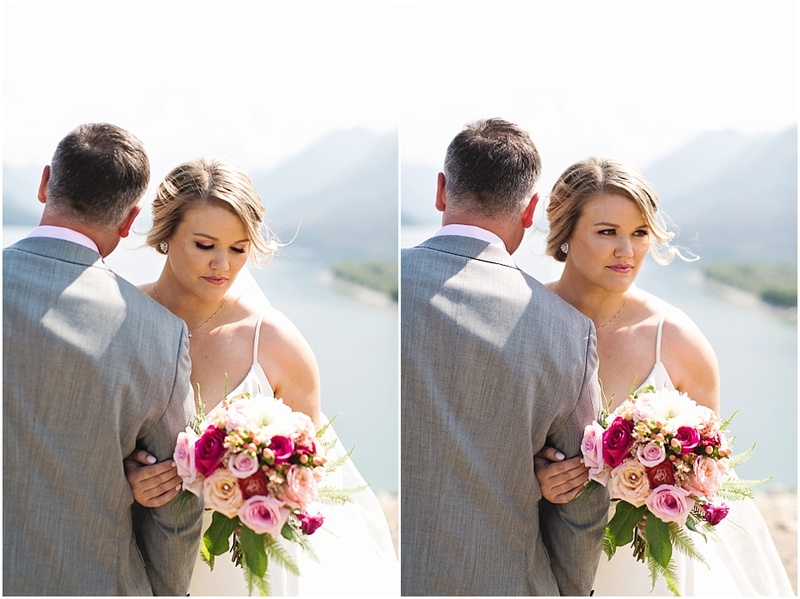 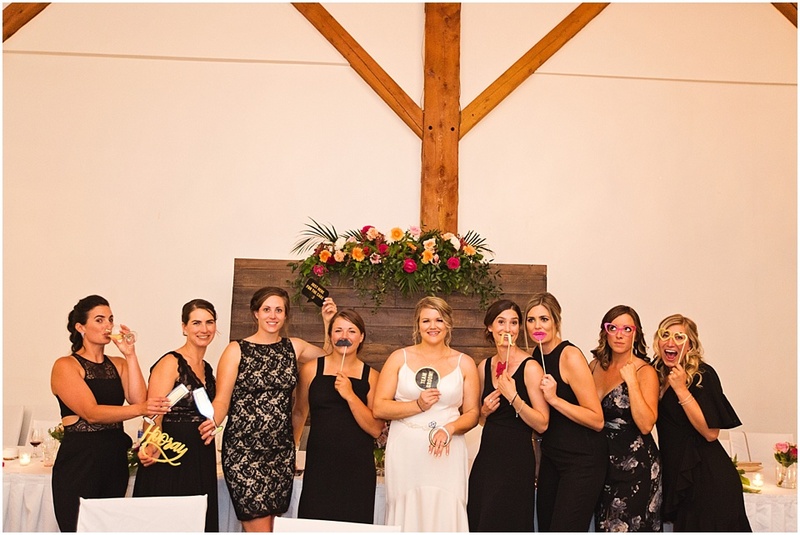 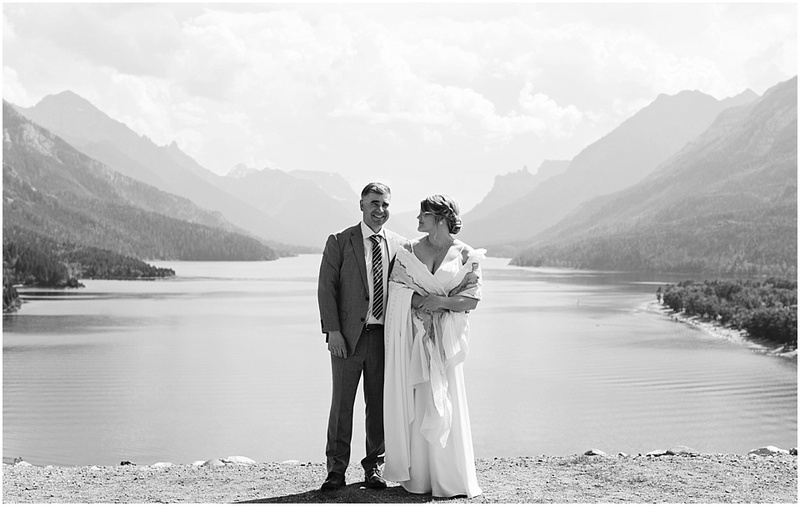 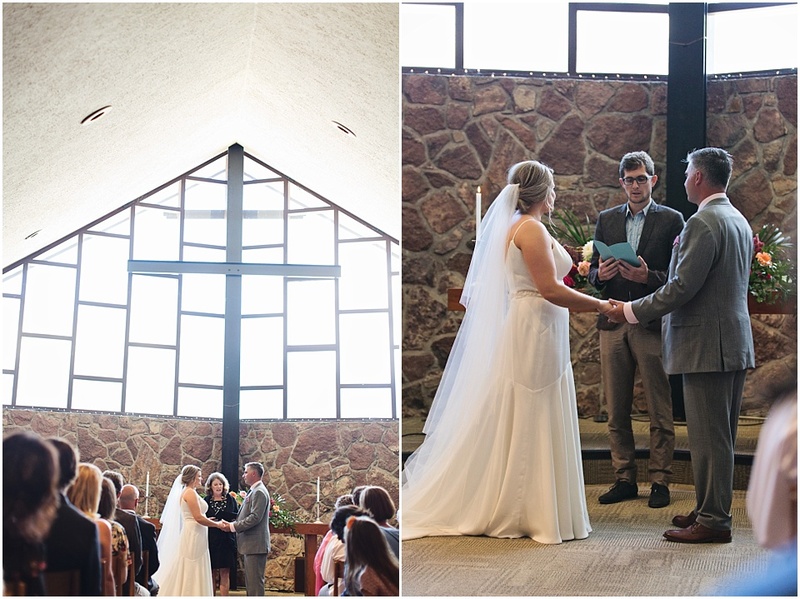 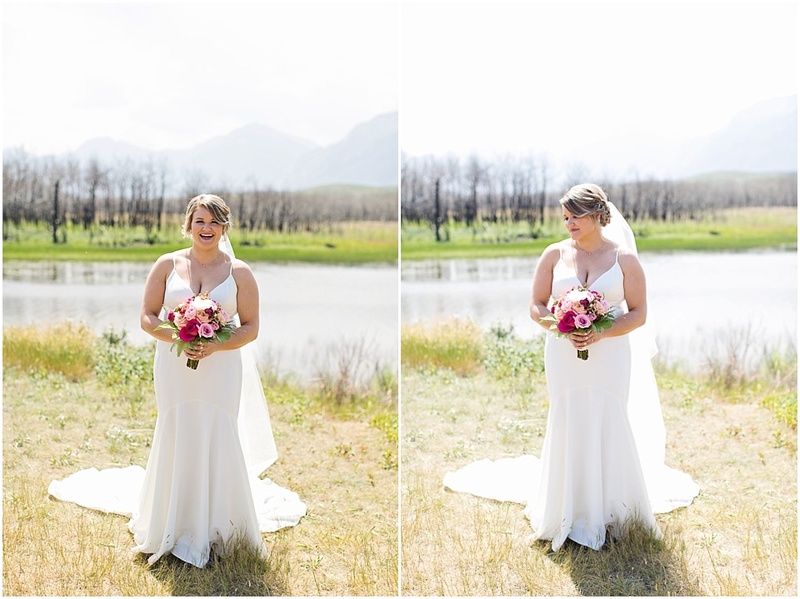 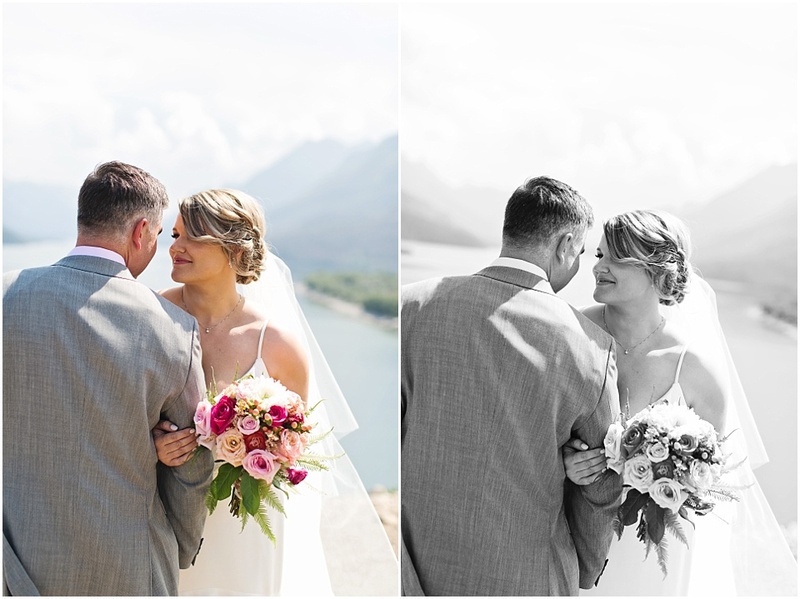 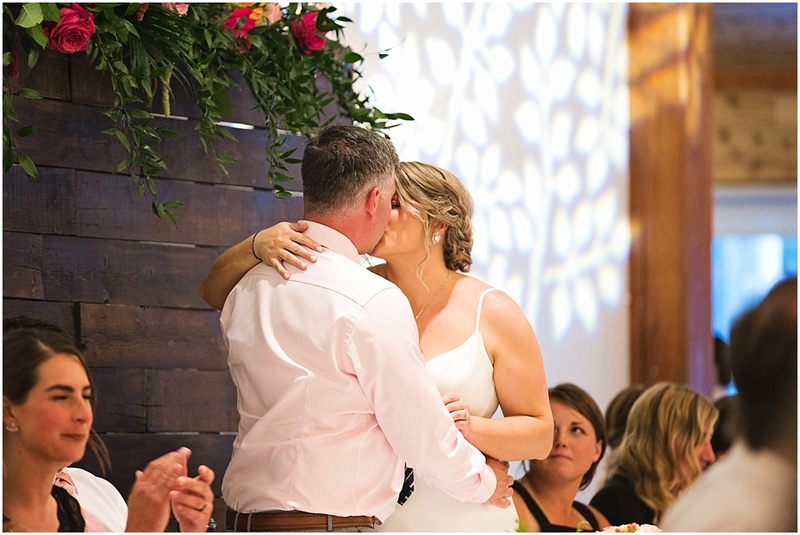 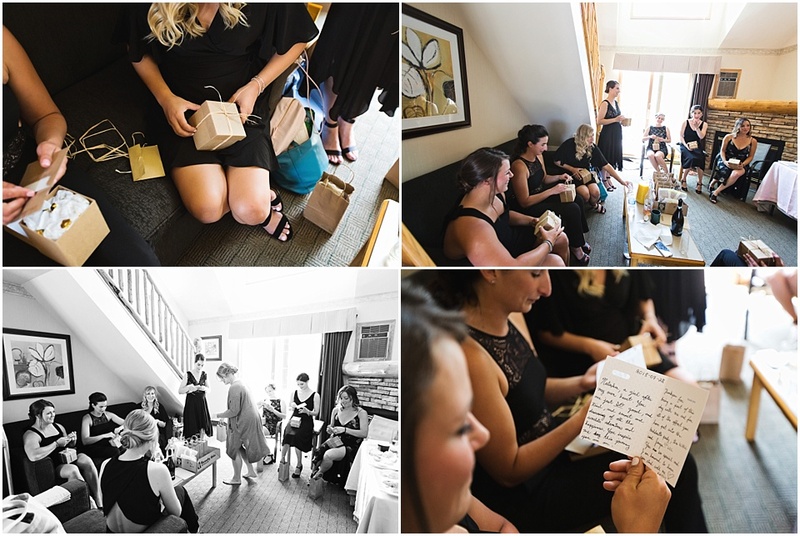 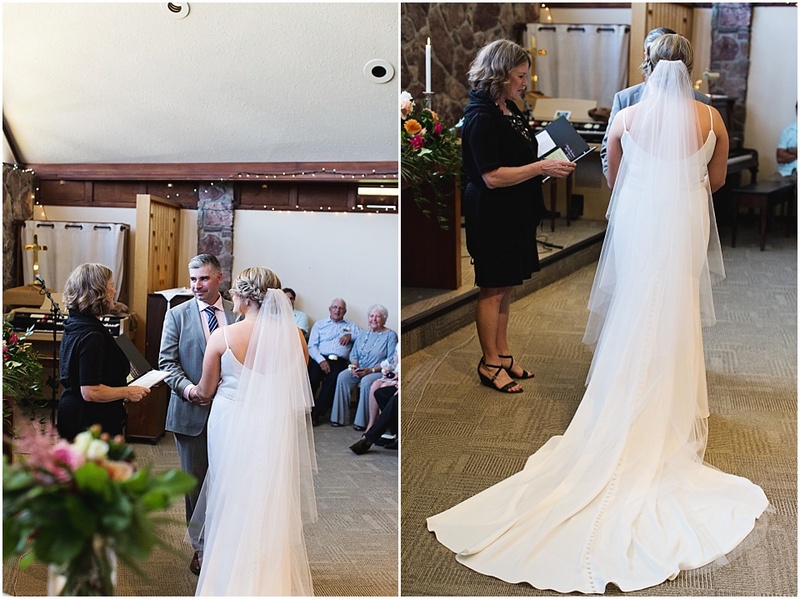 Kaitlin + Josh — Courtney Todd Photo & Co.
Kaitlin and Josh said I Do in beautiful Waterton. 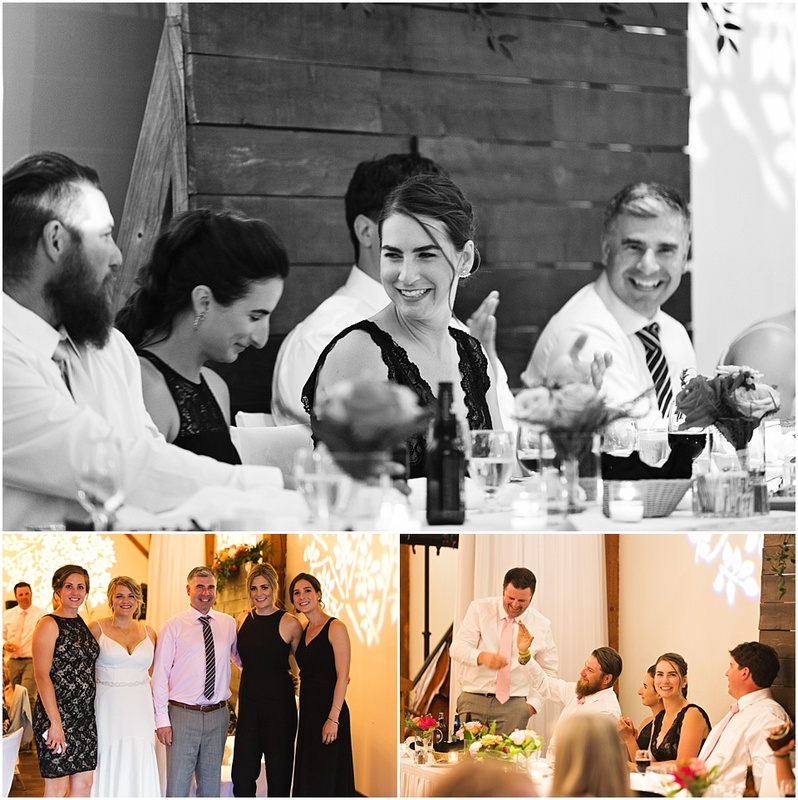 They celebrated, they loved, they laughed, they danced. 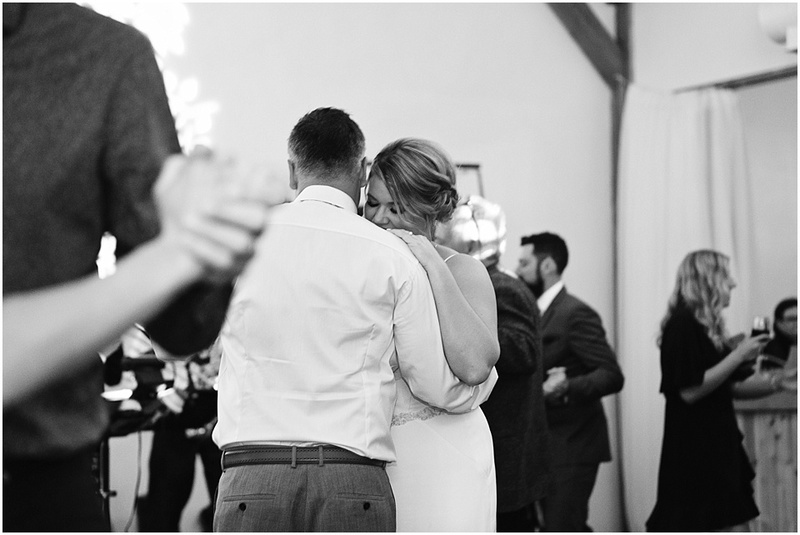 And danced some more! 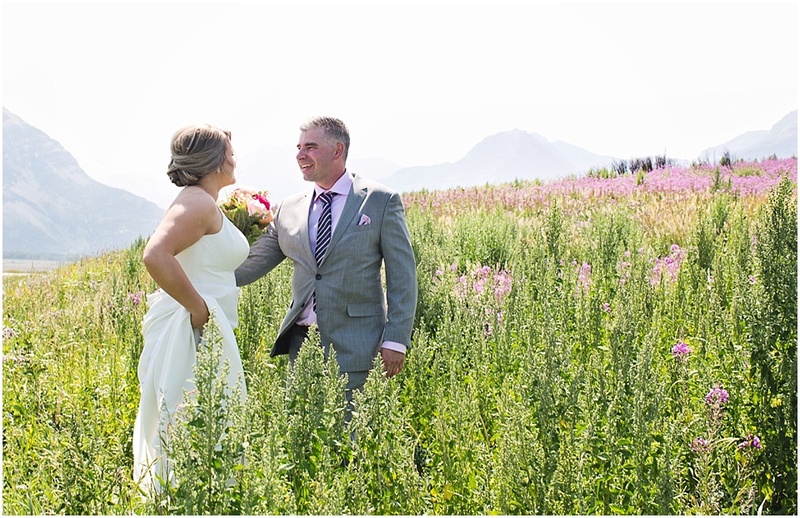 Congrats you two, loved being there for your amazing day!